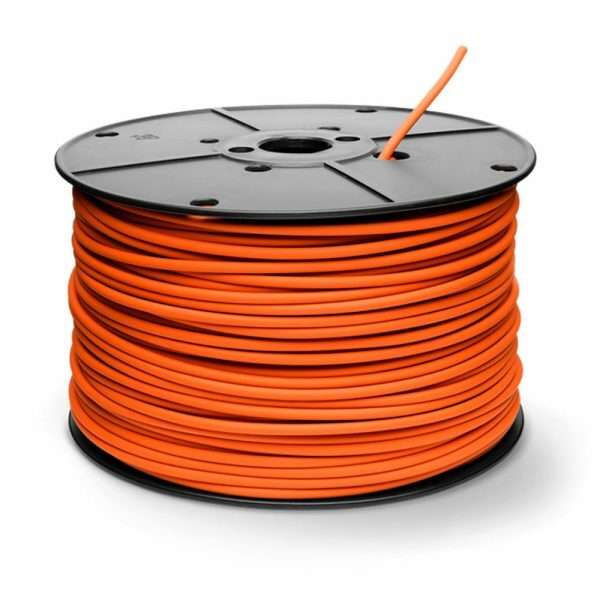 Boundary wire PRO for Automower installation. Double insulated outer cover gives the cable extra protection and longevity. Ø5,5mm 300 m.